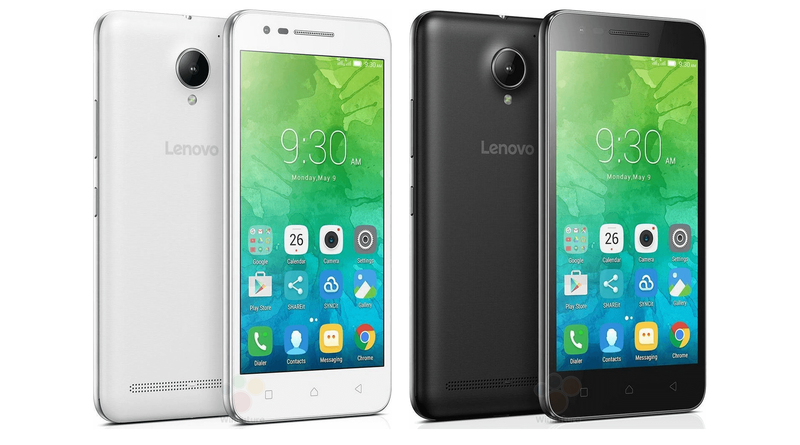 The Lenovo Vibe C2 features a 5-inch IPS LCD HD (720 x 1,280 pixels). The smartphone runs on Android v6.0 Marshmallow operating system. It is powered by a 1GHz quad-core processor paired with 1GB of RAM. The smartphone has 16GB of internal memory that can be expanded up to 32GB. Talking about the cameras, it features an 8 megapixel rear camera and 5 megapixel front camera. The smartphone is backed by a 2,750 mAh li-polymer battery that assures you decent amount of backup. Connectivity options include dual SIM, 4G (supports Indian bands), 3G, 2G, Wi-Fi 802.11, b/g/n, VOLTE, Mobile Hotspot, Bluetooth v4.0, GPS with A-GPS and microUSB 2.0.